Philippines – The New Bilibid Prison (NBP) was once again in rumors of massive illegal drugs and drug trading after several reports saying that the alleged illegal drugs in the penitentiary is back again and the Special Action Force (SAF) of the Philippine National Police (PNP) is allegedly involved in the case? PNP Chief Ronald “Bato” dela Rosa, quickly went to Bilibid Prison to question the loyalty of his SAF policeman that was assigned as guard in the penitentiary upon hearing the rumors of alleged involvement in the illegal drugs? In-front of his SAF policeman in Bilibid, the PNP Chief threatened them that if proven guilty, they will be brought to Mindanao to fight the terrorist group “the Maute Group” in Marawi. 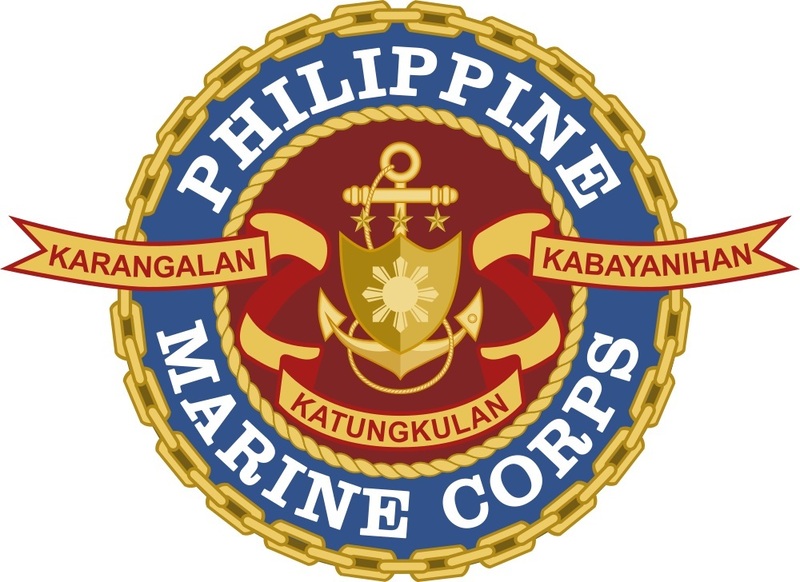 Because of the scandal facing by the Special Action Force (SAF) guards in Bilibid, Presidential spokesperson Ernesto Abella announces that members of the Philippine Marines will replace the Philippine National Police (PNP) Special Action Force (SAF) as the new guard of the National Bilibid Prisons (NBP) following the alleged emerging chaos of illegal drug trafficking in the national penitentiary. Abella also said that PNP Chief General Ronald dela Rosa had already contacted with President Rodrigo Duterte regarding the deployment of Marines to Bilibid. Abella also pointed out that the Duterte administration will not stop in resolving the problem of illegal drugs inside the national prison in the country. For now, the rumors of illegal drugs and drug trading in the Bilibid is currently under investigation and anyone who is found to be involved will be handled of proper punishment under the law. Will the Philippine Marines finally stops the illegal drugs happening inside the penitentiary? Or they might end like the previous guards that corrupted the system? Let’s wait and see and hope for the best for the marines and the government to finally end this very long problem. No Comment to " Marines Replacing SAF as the New Security in Bilibid Prison "